The NewLifeBotanicals Garcinia Cambogia is the highest quality available and provides the Highest dosage per dollar of any Major Brand. Suggested Use: As a dietary supplement, take 1 capsule two times per day with 8 oz water 30 minutes before meals. 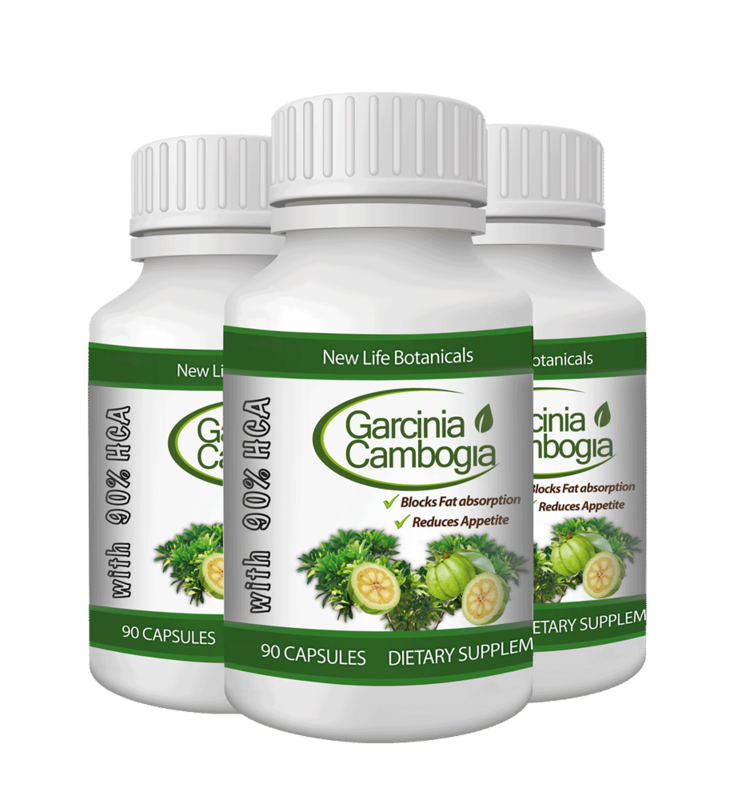 This formulation contains 500 mg of Pure Garcinia Cambogia Extract, along with 40 mg of calcium and 60 mg of potassium to aid absorption of the garcinia. This raw material requires more care and expertise to produce because of the time intensive extraction process (from the rind of the Garcinia Cambogia fruit) that insures maximum potency. Beware the OZ Effect ! When a product is featured on Dr Oz show, it can be both good and bad. It’s really ironic that Dr Oz endorsement is sometimes a BAD thing for a product if it creates a frenzy that allows the scammers jump in and make ridiculous, exagerrated claims, while pushing a crappy product (usually with “free trials”). And a lot of buyers of these crappy products report bad results, harming the reputation of Dr Oz, and the product. This is the hottest weight loss supplement on the market right now. What is so special about Garcinia Cambogia? Many weight loss product help with one or the other, but the HCA in “Gambooge” is effective at both. That is why it is such a powerful weight loss aid. 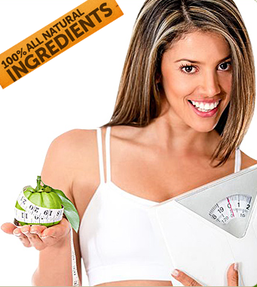 Garcinia Cambogia is a safe and healthy weight loss aid all by itself. 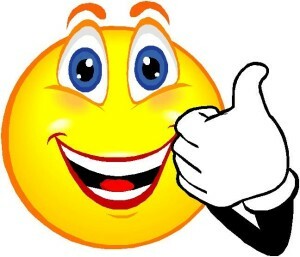 But where it really excels is in combination with other products. Because it is more mild than some other diet aids with no caffeine or other stimulant properties, it has been used for many years to enhance the effectiveness of other products without making users nauseous, nervous, or edgy. It isn’t really “new” to the weight loss industry, but is just recently made popular by Dr Oz. The “fat blocking” properties are different than fat burning like Green Coffee, so it is complementary to those products. They work better together. Even the hunger suppressant is a bit different. It raises serotonin levels in the brain, whereas 5HTP makes the serotonin more readily accessible. So both have similar effects, but may work differently for different people. And they also can work better together. NewLifeBotanicals includes Cambogia in 3 of their popular Superfruit Diet Formulas. Our customers have been reporting more positive results with these products than any other we offer – in particular the SDF-1 and SDF-2. It’s a truly natural product that is made from the rind of the tamarind fruit, which resembles tiny pumpkin. This fruit is full of tons of anti-oxidants, and ingredients that help in combating fat and also reduce the effects of aging. Anti-oxidants are very important and they attack free radicals in the body that cause disease and build fat cells that are otherwise so hard to get rid of. What are the benefits of Cambogia supplements? 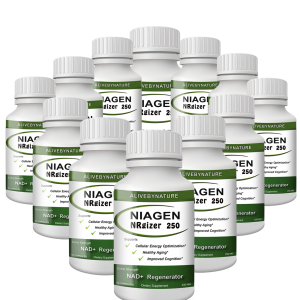 You should not use this supplement if you suffer from Alzheimer’s disease or other similar cases of dementia, as it can increase the negative effects of that disease. Lastly, if you take cholesterol-lowering drugs like a statin then you should avoid using Garcinia. The likelihood of muscle degeneration and rhabdomyolysis are just a few of the dangers you could face if you do – so definitely steer clear. 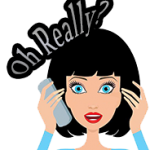 With any popular diet product, there are lots of scams that sell crappy product at ridiculous prices, and some that dissappear with your money. It is becoming more common now with Garcinia, so beware, and read some of our reviews of brands like Miracle, Whole Body, Natural, and Pure Garcinia Cambogia. Different from Other Natural Weight Loss Extracts! 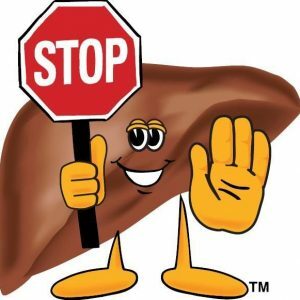 Your liver reverses the pathway to your fat cells, essentially pulling fat out instead of pouring it in. Then it takes all this fat and converts it into energy. So you’re getting a leaner look while you’re also getting an increase in energy. Now that you’re keeping this extract in your system, your liver will close the doors to your fat cells – meaning the sugar and carbs you eat will now be converted into energy instead of plumping up your fat cells. This is an amazing discovery, folks. Julie Chen, an integrative medicine specialists, says that this extract has been shown to double or triple the amount of weight loss you’d normally see with diet and exercise alone. But get this, even if you don’t diet or exercise, you still lose weight – usually about four pounds per month. Of course, you’ll lose substantially more with a little diet and exercise. One of the reasons Julie Chen and many other weight loss experts are raving about this extract is the fact that weight loss isn’t the only benefit. Sure, you want to lose weight. But your overall goal should be getting leaner and healthier. Not just taking the numbers down on the scale. Of course, we’d never recommend something that hasn’t been proven safe. This extract comes from the rind of the pumpkin-shaped tamarind fruit that’s native to Southeast Asia. And it’s been used for centuries in other parts of the world. The people of Asia have used this extract for hundred’s of years as an appetite suppressant for weight loss. As usual, the western world is just late to the game. It’s completely natural with very minimal side effects. There’s only one group of people that we definitely don’t recommend it for: women who are pregnant or nursing. Or I guess I should say two groups: women who are pregnant and nursing and children. We just don’t have a lot of scientific data on how it affects babies and young people and it’s better to be safe than sorry. Diabetics – If you have diabetes, you need to know that this extract will decrease your blood sugar levels. In some cases, this could be bad news. So talk to your doctor if you’re diabetic and want to take Garcina Cambogia. Those taking other medicine – If you’re taking other medicine, especially prescription medicine, talk to your doctor. The extract could potentially interact with other medicine. High dose seekers – While this isn’t really a group, it’s important to mention. Most of the studies done used 500mg to 3000mg dosages. Some of them used upwards of 5000mg. Garcina Cambogia has been shown to be directly associated with the dosage taken. That means there will likely be people who want to take as high of a dose as possible. 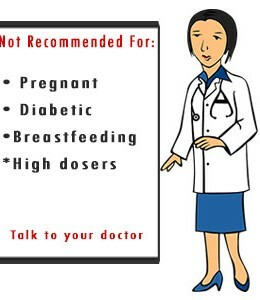 If you’re going to take dosages higher than 3000mg, it’s recommended to talk to your doctor first. About 500mg is the recommended amount.